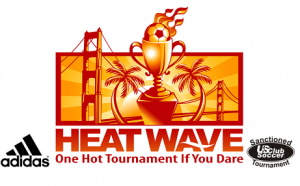 Union City Premier is proud to present Heat Wave Cup for 2019! We invite you to participate and enjoy Heat Wave held on April 19-21 2019. Please join us for a tournament to remember, with friendly hospitality, great soccer fields, and a competitive opportunity for teams of level Bronze to Gold. The competition will be excellent!. ALL teams will play their matches throughout the beautiful city of Union City, CA. The tournament is open to all USYS, AYSO, and US Club Soccer teams and features the following age groups: U8 – U13 girls and boys. Application deadline is April 5, 2019 for more information and to register please -> MORE CLICK HERE. There will be a $50 booth fee for all booth establishments during tournament weekend. HEAT WAVE tournament booth booking can be arranged by emailing Alejandra Valle at president@ucysl.org. 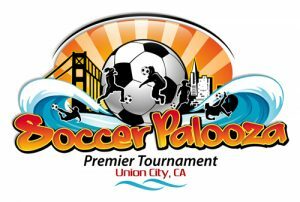 UC Premier invites you to bring your team to participate in SOCCERPALOOZA on September 23 -24. This tournament bring out the best talent in Northern California. SOCCERPALOOZA is a division 1 Gold\High Silver\Silver event for U9-U19 teams. The Tournament accepts application from August-first week of September ->MORE CLICK HERE.